3 What Do You Need In Your Membership? You may be wanting to set up a membership site on your WordPress website. After all they can make you a regular income if you do it right. If you have done any research you will have come across many plugins and scripts to build your membership site. One of them may have been the WordPress eMember plugin by “Tips and Tricks HQ”. Imagine logging in to your membership dashboard and viewing your stats. It is exciting! How do I know…I have membership sites setup. 😉 I recommend you do it too. Once you set up your site, you are on your way to making a recurring income. What Do You Need In Your Membership? How many membership levels do you want or need? Gold, Silver, Bronze, Free…? Would you like them to link to PayPal easily to accept recurring payments? Do you want your members automatically added to your autoresponder list, such as Aweber, MailChimp or GetResponse? Of course you do! Do you need an eStore to sell digital downloads to your members, but worried how to integrate it with an eStore? 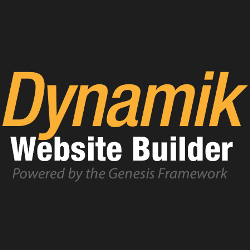 This membership plugin works hand in hand with their eStore plugin. Do you want include an in house affiliate program for affiliates to promote your membership site with ease? Tips and Tricks have a WordPress Affiliate Plugin so that you can have total control. The one thing I like about this plugin is there is a suite of plugins from Tips and Tricks that integrate beautifully. Your membership site, affiliate program and eStore are all covered with the suite of plugins they offer. Plus an added bonus is you can use the plugins on multiple sites, so you don’t need licenses for every website or membership site you set up. There are many advantages to this plugin over some of the others available today. 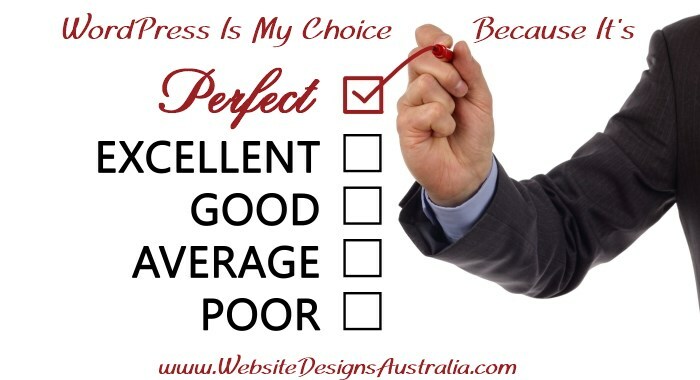 One of the best advantages is that you can buy it once and use it on as many of your websites as you wish. Another advantage besides the other points I have already mentioned is you can also hide content, such as posts or pages that only members have access to…or members of a certain paid level. Interested? So you have decided after my review that you need to get started on your membership site. You have a great idea, now the hard work begins. One of the jobs you have ahead of you is marketing your membership site with the right angle. You need to make sure that you’re branding yourself and your site to reflect the type of value your members will get for their investment of paying your membership fee. The first things you should look at are the benefits that your members will receive. What will you be listing as the benefits of your membership site? Make it very clear that you’re offering benefits that potential members can’t afford to be without. While you’re creating your membership site, be sure that you’re providing value at every turn. This will help you market your site effectively. Content is valuable. Do you want a forum? The WordPress aMember plugin goes well with many forum software or plugins too. This adds value to your membership as it provides a sense of community, and that will keep people coming back and bring in new members. 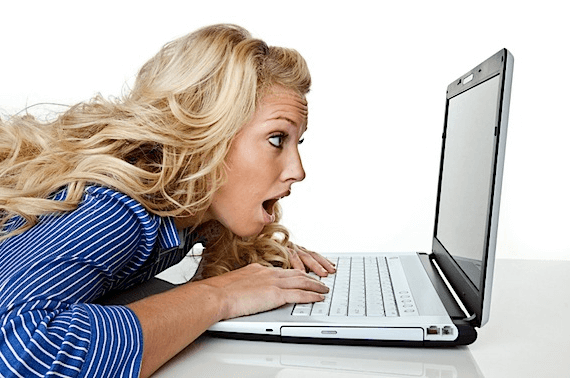 Do you want to have an affiliate program for your membership site? If you have affiliates promoting your membership it is a valuable addition. You’ll also want to brand your site as a reliable source for the best information. Part of how you’ll do that is through your promotional and advertising methods. Again, you may want hordes of affiliates to promote your membership. When you’re marketing your membership site, remember that one very valuable key to getting new members is to make it clear that you are available to your members. Customer service is very important to anyone who is buying something, whether it is your digital downloads from your eStore or your exclusive membership site. So now you know how to get started building your membership site and how the WordPress eMember Plugin by Tips and Tricks has everything to offer in regards to functionality and ease of use. If you don’t want to set up a membership site yourself, I can do it for you, however, I use a different membership platform. You can contact me here if you are interested. I may earn compensation for my review, promotion or products identified in this article. If you do decide to purchase through my link, I thank you! I’ll keep this post in mind when I finally kick start my membership site in a few weeks. Hi Shaun, if you have any questions when you start your membership site I’d be happy to try and answer them. 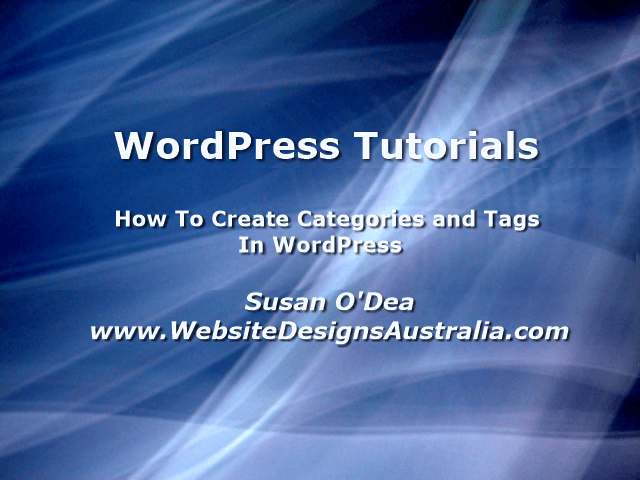 There are WordPress plugins and themes that you can use. The decision on which one to use is the hardest! I’m excited that I finally got my little “shopping cart” going. This month, my goal is to finish my very first “incentive” of eBook. I want to give this away so I can increase my email subscription. Do you think I will need the eMember plugin if I decide to offer the Hosting Service on my blog? I am not thinking of selling the Hosting Service per se. I’m only offering this *IF* my client decided to purchase one of the website design package. Coz I know hosting service by per se is a JOB by itself. 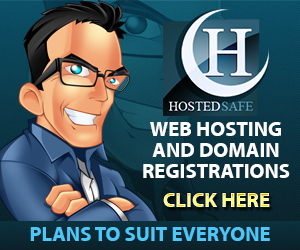 Hostgator said that they will answer ALL the technical problem if I decide to go VPS Hosting with them. That’s great about your store and ebook offer for your subscribers. Once they have received your offer and opted in to your list, you can send them a complimentary coupon code and a link to your store! Your affiliates will also love being able to offer special coupon codes to their visitors. I offer a web hosting service on our dedicated server and don’t use a membership to do that…so no, you don’t need a membership platform for that. If you have any other questions, just ask and I will be happy to help you! This is a very serious business site. 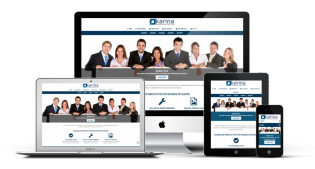 You have a lot of things to offer: emember, amember, estore, web design, hosting, graphics and many many others… . 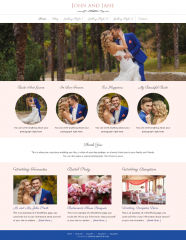 I like the layout and the colour of the site. I always liked blue. I used red on my site only because the theme offered me only one blue layout that I didn’t like. Well, it is easy to jump and take something from here. However, you must know your purpose otherwise you will follow any shiny object and die poor. My real problem is knowledge. My blog is about 7 months old. During this time I learned how to create a blog, how to manage it, how to install and configure plugins, how to create blog posts, how to comment on other people blogs, how to promote my posts a little bit with social media and other things. However, I didn’t complete the whole sequence of training from the first blog and article to the monetization of the site. At this point I am still cracking my head to understand how to cloak an affiliate link. It is not so difficult to buy a plugin like emember and start creating a membership site but what happens next? You don’t have products, you don’t have materials, courses anything to offer. The same with estores. I am interesting in having my own estore / ecommerce site but I know I do not have the training and the tools to maintain and promote it afterwards etc. What a person like me needs is an organized training environment and somebody who can follow and trust, somebody who is able to take a beginner and “pass” him through the whole sequence and then offer him the tools and products to launch his own business. Do you have a membership site? Where? Do you offer training ? What kind? Can you take a beginner and model him (her) until it becomes ready to launch and maintain his (her) own business? I tried with some internet marketers. The problem is you join a membership site and then you are left on your own. When you ask questions they are not available or in a hurry etc. You just consume the material there and that’s all. I had some awful experiences and I am more cautious now. My purpose (or USP) is to not only build websites but to offer people help with their own WordPress websites with the use of tutorials, WordPress plugins, graphics for their pages and one on one help (which I charge my time for as a website management service). I will answer all your questions and show examples too. Firstly an estore…I have one right on this website using the estore plugin. 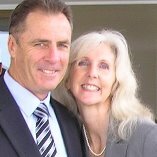 My husband Geoff O’Dea and I wanted that exact same step-by-step coaching to get started years ago. Unfortunately we went through the same painful steps as you – mentors that were not interested in us at all, just our money, paying over $20,000 for one program and not one bit of help (marketer will remain un-named) and not one dollar in sales. We have seen it all too often and experienced it ourselves. Today we intend to help the people like we were years ago. At this very moment we are setting up a membership site using amember, (that also includes an affiliate program). The main website is a store providing content, so that people have content to sell in their membership sites or estores! They can also use it for blog posts or Tweets or Facebook posts etc…what ever they want…so content on many topics covering many niches. However the membership site is for marketers wanting to build their business from the ground up…just as you have described. We will be offering step-by-step instruction on the “how to’s”. Our membership site will not be one where people have to pay month after month. It will be a one off payment so that people can afford it! We are also considering a forum rather than a private Facebook group where members can interact with Geoff and I and other members. In closing, we are not going to leave our customers wondering where we are. Social interaction is so important today! Without it businesses will not survive. 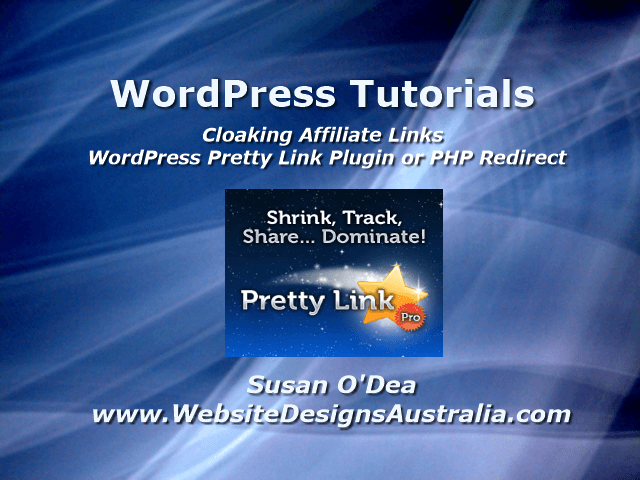 Thank you so much for visiting Silviu…today I will make a video tutorial on how you can cloak your affiliate links simply and easily. I will let you know when I have! Do not purchase the WP E-Member Plugin. I bought the plugin – last minute purchase. After installing, going through all the support about pages not getting protected – i found out that in order for this to work with themes/page builder websites, you need to purchase another add-on! The user interface is one of the worst in plugins I have seen. Difficult to navigate and understand. Their customer service is terrible – they answer half the questions and are vague. In the end, they did NOT give me a refund – for something which I will not be using. Definitely much better plugins out there. Therefore, I cannot vouch for their support now. It was wonderful when I used it.